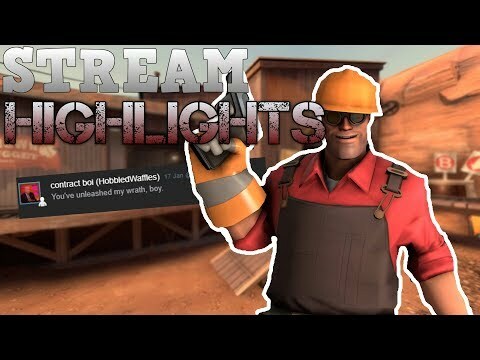 Just a weird Irish guy who likes to talk to himself while playing games. 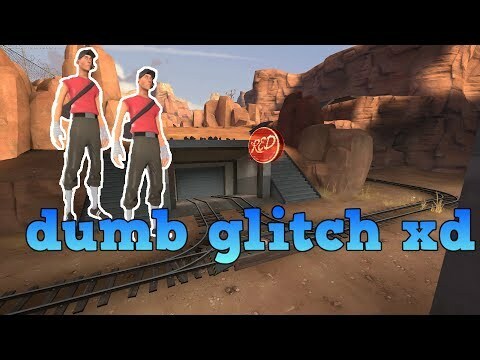 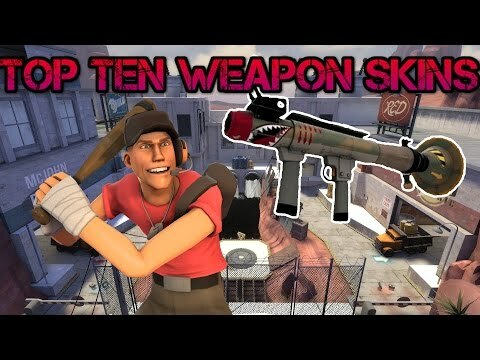 I make videos whenever I feel like it, don't expect consistent uploads or even high quality videos. 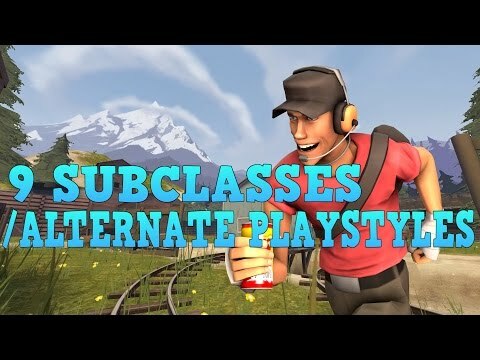 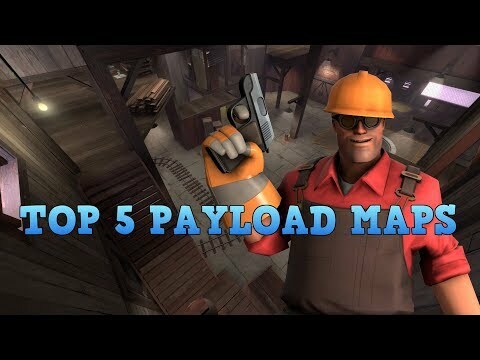 9 Subclasses/Alternate Playstyles in TF2! 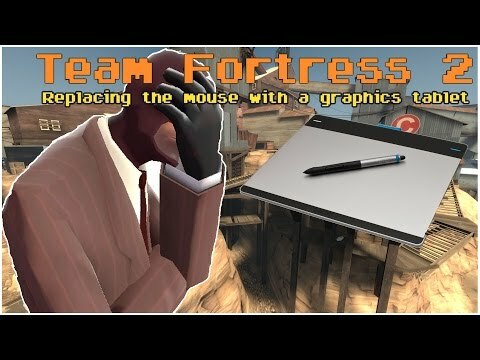 TF2: Replacing the Mouse with a Graphics Tablet!